Front Page of the DP! Our phones and e-mails were blowing up after front page coverage in Penn’s student newspaper, with friends from across campus commenting on this great article written by Hayley Brooks, who ventured out to Kitchen with a DP videographer to capture the essence of what we do. 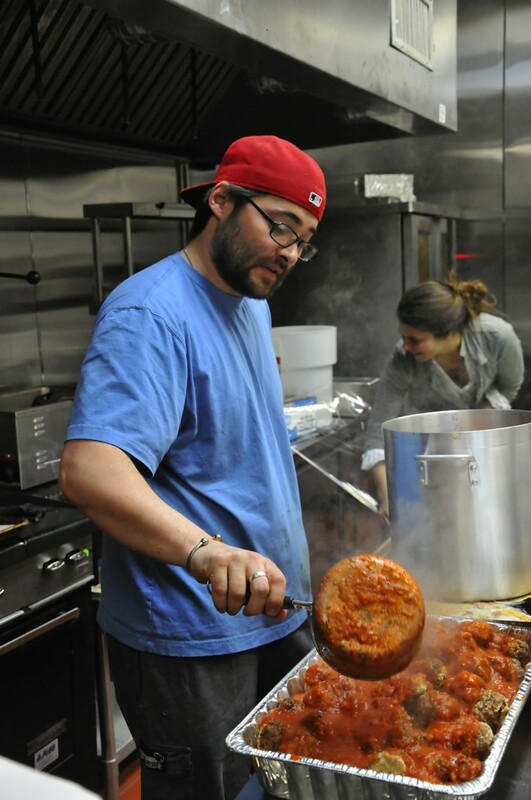 Click on this Kitchen Interview by The Daily Pennsylvanian to check out their video about what goes on in our kitchen. Included are shots of shirts screen-printed by Joanna and the lovely Caroline Acheatal. The tag on the hat (not the hat itself) was made by them as well.